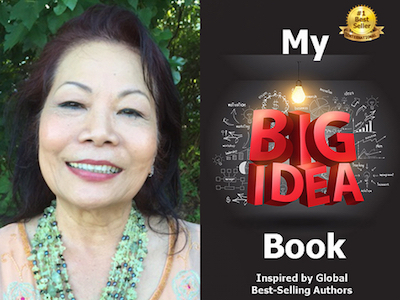 Vicki Tuong Vi Eaton is featured in Expert Insights’ #1 Int’l Bestseller, My Big Idea Book! Vicki Tuong Vi Eaton is a Best-Selling Author, Health and Beauty Herbalist, Holistic Trauma Cleari Expert, Internet Radio Show Host, Founder of Healing H.A.P.P.Y. Bubbles Systems, and CEO of Complete Wellness Network LLC. 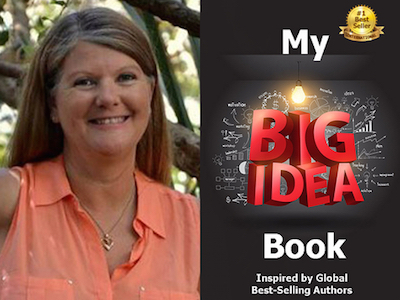 Joy Fairhall is featured in Expert Insights’ #1 Int’l Bestseller, My Big Idea Book! Joy Fairhall is the Founder of Mind Body Joy and Creator of 3 Minutes to Calm™ and How to Fill Your Heart with Joy™ methods. 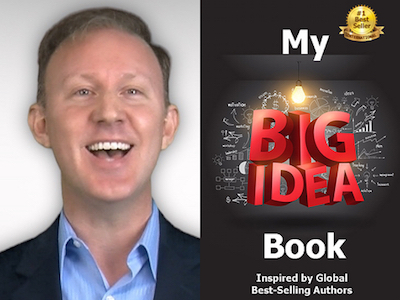 TR Garland is featured in Expert Insights’ #1 Int’l Bestseller, My Big Idea Book! TR Garland is a Best-Selling Author and an internationally recognized business network and strategic partner. TR teaches Speakers, Authors, Coaches, and Service-Basted professionals how to get more prospects, partner, platforms, publicity, and positioning just by using their free LinkedIn profile. 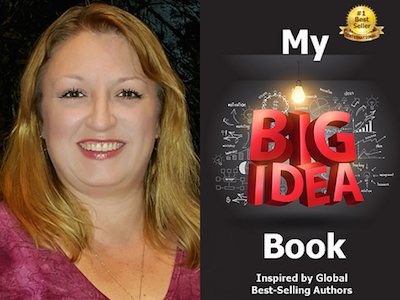 Livia Nicole Andrade is featured in Expert Insights’ #1 Int’l Bestseller, My Big Idea Book! Livia Nicole Andrade is a coach, speaker, author, wife, homeschooling mom of six and Oma of two…joyfully living a life more abundant. 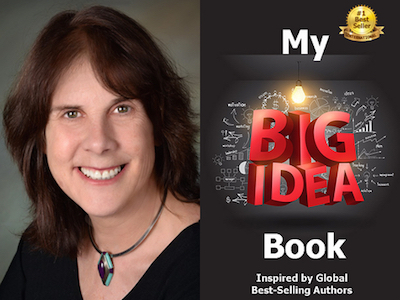 Beverly Kune is featured in Expert Insights’ #1 Int’l Bestseller, My Big Idea Book! Beverly Kune is a Mind-Body Integrative Therapist and Self-Empowerment Coach helping others find joy and emotional freedom in their lives. 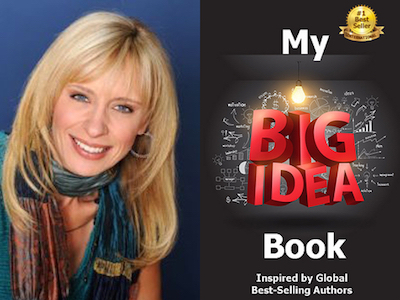 Zemirah Jazwierska is featured in Expert Insights’ #1 Int’l Bestseller, My Big Idea Book! Zemirah Jazwierska, Ed.S., RSCP is a #1 Best-Selling Author, Empowerment Coach, Psychologist, Licensed Spiritual Practitioner, and Meditation Facilitator. 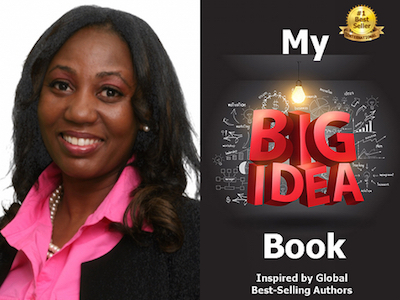 Chantay Bridges is featured in Expert Insights’ #1 Int’l Bestseller, My Big Idea Book! Chantay Bridges is a highly dedicated professional, dynamic Realtor, Philanthropist, Coach, Writer, Author, Speaker, Entrepreneur and Mentor. As a noted expert, Chantay is highly sought after by media outlets for interviews and features.